Have you ever wondered what a wedding in Estes Park would be like? 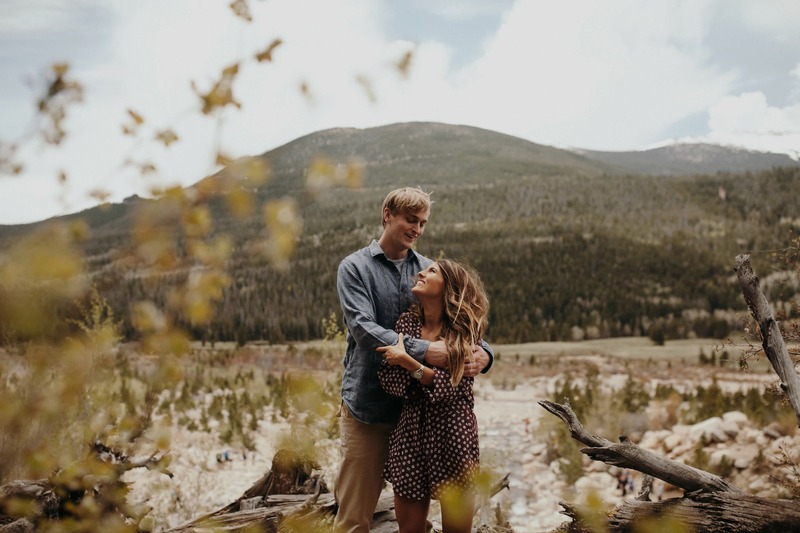 Follow Elizabeth Courtney, a talented lifestyle photographer with a love for all things Estes Park, and her future husband Kramer Hyland, July 16, as they take over our Instagram and share their big day with us! 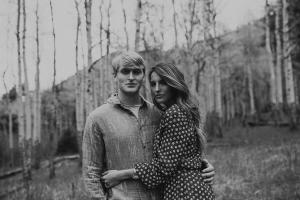 Get to know this cute couple better by following them on Instagram and checking out their wedding profile. Q: How long have you been dating? Q: Where did he propose? 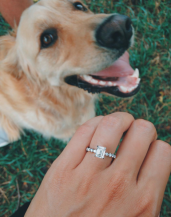 A: At a park with my golden retriever at our sides. It was 100% us. 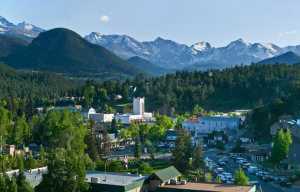 Q: Why did you choose Estes Park for your special day? 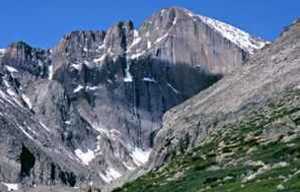 A: We have spent the past 4 summers in Estes. We stay at his family cabins that date back to the late 1800s. It&apos;s always a family reunion full of hikes, brews, and big family dinners and breakfasts outside. I fell in love with Rocky Mountain National Park after our first hike to the Loch together. On our first summer trip together, Kramer drove by St. Malo&apos;s and let me know that it was where he wanted to get married someday. He told me he had known that forever. Colorado, was just the right choice. A: Shades of green, our wedding theme is bohemian 1920s in a mountain forest a collaborative dream of bride and groom. The ceremony is at the stone church, St. Malo. Elizabeth will be getting ready at the Stanley Hotel and Kramer is getting ready at his family cabins in Estes. 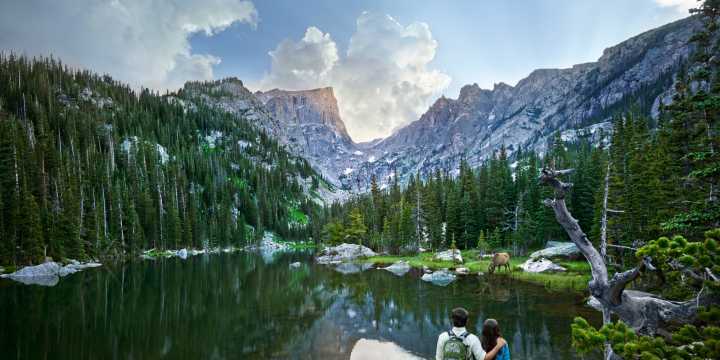 Follow us on Instagram, @VisitEstesPark, and watch Elizabeth and Kramer begin their lifetime of love in Estes Park. Photos by Jordan Voth Photography.